When private prices for health care services decrease, Medicare spending increases, according to a study led by the Leonard D. Schaeffer Center for Health Policy and Economics at the University of Southern California and published online by Health Services Research on November 27th 2014. 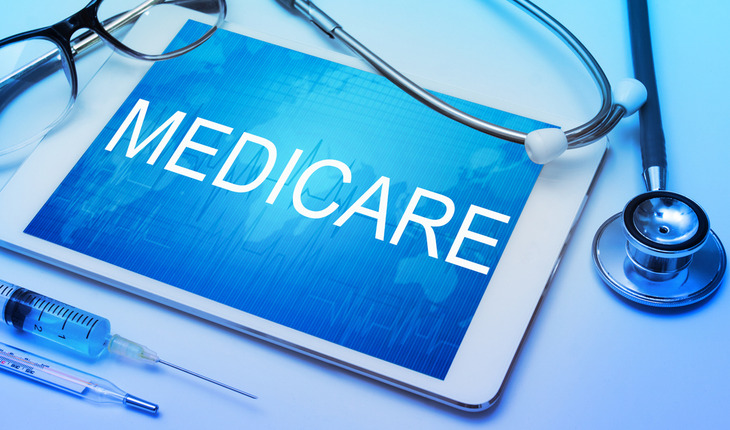 The finding raises the possibility that physicians and hospitals may be shifting some services to Medicare when they stand to make more money by doing so although further research will be needed to clearly identify the cause. The study is the first in a series of attempts to mine reams of health care spending data gathered by the Institute of Medicine in 2013. Romley collaborated with Sarah Axeen, Darius Lakdawalla and Dana Goldman of the USC Schaeffer Center as well as Michael Chernew of Harvard University and Jay Bhattacharya of Stanford University. The team examined data from more than 300 geographic regions covering the United States, exploring Medicare spending on inpatient and outpatient care and prescription drugs for fee-for-service beneficiaries. The researchers found that a 10 percent lower private price for health care is associated with a 3 percent increase in Medicare spending per member per year, and 4.3 percent more specialist visits. Next, Romley plans to explore how mergers among insurers affect private health care prices, and ultimately Medicare utilization and spending. “We’ve known for a long time that some parts of the U.S. have much higher Medicare spending than others, but not necessarily a higher quality of care. But Medicare is only 20 percent of U.S. health care spending, and we’re only now beginning to understand how private health care differs throughout the U.S.,” Romley said.